What is the cheapest way to get from Crofton to Victoria? The cheapest way to get from Crofton to Victoria is to drive which costs $7 - $12 and takes 1h 6m. What is the fastest way to get from Crofton to Victoria? The quickest way to get from Crofton to Victoria is to taxi which costs $270 - $320 and takes 1h 6m. Is there a direct bus between Crofton and Victoria? No, there is no direct bus from Crofton to Victoria. 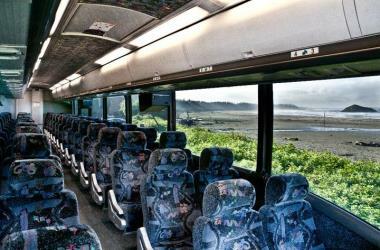 However, there are services departing from York at Emily and arriving at Victoria, BC - Sandman Inn via Duncan, BC. The journey, including transfers, takes approximately 2h 14m. How far is it from Crofton to Victoria? The distance between Crofton and Victoria is 52 km. The road distance is 72.6 km. How do I travel from Crofton to Victoria without a car? 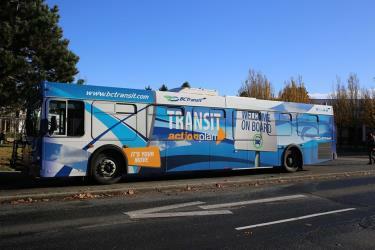 The best way to get from Crofton to Victoria without a car is to line 6 bus and bus which takes 2h 14m and costs $9 - $40. How long does it take to get from Crofton to Victoria? It takes approximately 2h 14m to get from Crofton to Victoria, including transfers. Where do I catch the Crofton to Victoria bus from? 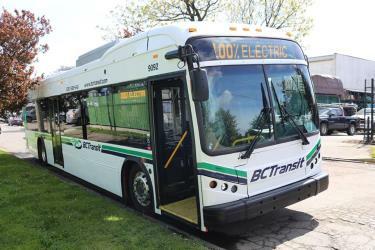 Crofton to Victoria bus services, operated by BC Transit - Cowichan Valley Regional Transit System, depart from York at Emily station. Where does the Crofton to Victoria bus arrive? 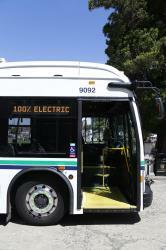 Crofton to Victoria bus services, operated by Island Link Bus, arrive at Victoria, BC - Sandman Inn station. Can I drive from Crofton to Victoria? Yes, the driving distance between Crofton to Victoria is 73 km. It takes approximately 1h 6m to drive from Crofton to Victoria. Where can I stay near Victoria? There are 292+ hotels available in Victoria. Prices start at $109 CAD per night. What companies run services between Crofton, BC, Canada and Victoria, BC, Canada? 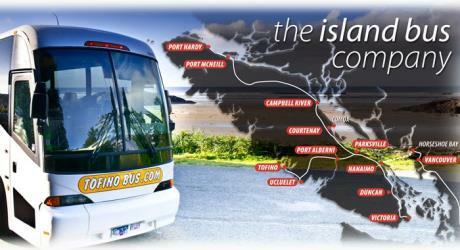 You can take a bus from Crofton to Victoria via Canada at Station and Duncan, BC in around 2h 14m. Rome2rio's Travel Guide series provide vital information for the global traveller. Read our range of informative guides on popular transport routes and companies - including Heading to Europe? Read this before you buy a Eurail Pass, Travel Insider: Top Japan travel tips by Beatrix Holland and 5 delightfully under-the-radar French towns you need to visit - to help you get the most out of your next trip. Founded in 1886, the Royal British Columbia Museum consists of The Province of British Columbia's natural and human history museum as well as the British Columbia Provincial Archives. The museum is located in Victoria, British Columbia, Canada. The "Royal" title was approved by Queen Elizabeth II and bestowed by HRH Prince Philip in 1987, to coincide with a Royal tour of that year. The museum merged with the British Columbia Provincial Archives in 2003. The British Columbia Parliament Buildings are located in Victoria, British Columbia, Canada and are home to the Legislative Assembly of British Columbia. Government House of British Columbia is the official residence of the Lieutenant Governor of British Columbia, as well as that in Victoria of the Canadian monarch, and has casually been described as "the Ceremonial Home of all British Columbians." It stands in the provincial capital on a 14.6 ha estate at 1401 Rockland Avenue; while the equivalent building in many countries has a prominent, central place in the capital, the site of British Columbia's Government House is relatively unobtrusive within Victoria, giving it more the character of a private home. Rome2rio makes travelling from Crofton to Victoria easy. Rome2rio is a door-to-door travel information and booking engine, helping you get to and from any location in the world. 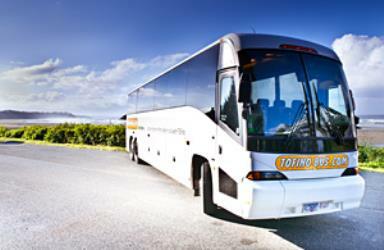 Find all the transport options for your trip from Crofton to Victoria right here. Rome2rio displays up to date schedules, route maps, journey times and estimated fares from relevant transport operators, ensuring you can make an informed decision about which option will suit you best. Rome2rio also offers online bookings for selected operators, making reservations easy and straightforward.